Boston-based heavy-music innovators Converge will support new album, The Dusk In Us, released via Epitaph and Deathwish earlier in November, with series of tour dates on the East and West coast US, plus festival appearances in Europe in 2018. Additionally, Jacob Bannon will curate Roadburn 2018 in Tilburg, Netherlands. With the longtime line-up consisting of vocalist/artist Jacob Bannon, guitarist Kurt Ballou, bassist Nate Newton, and drummer Ben Koller, The Dusk In Us is the band’s first full-length in five years. It arrives as the follow-up to Converge’s acclaimed 2012 album All We Love We Leave Behind. Produced by Converge and mixed by Ballou at his renowned Godcity Studios, The Dusk In Us shows the band’s artistic evolution while still capturing their classic sound. 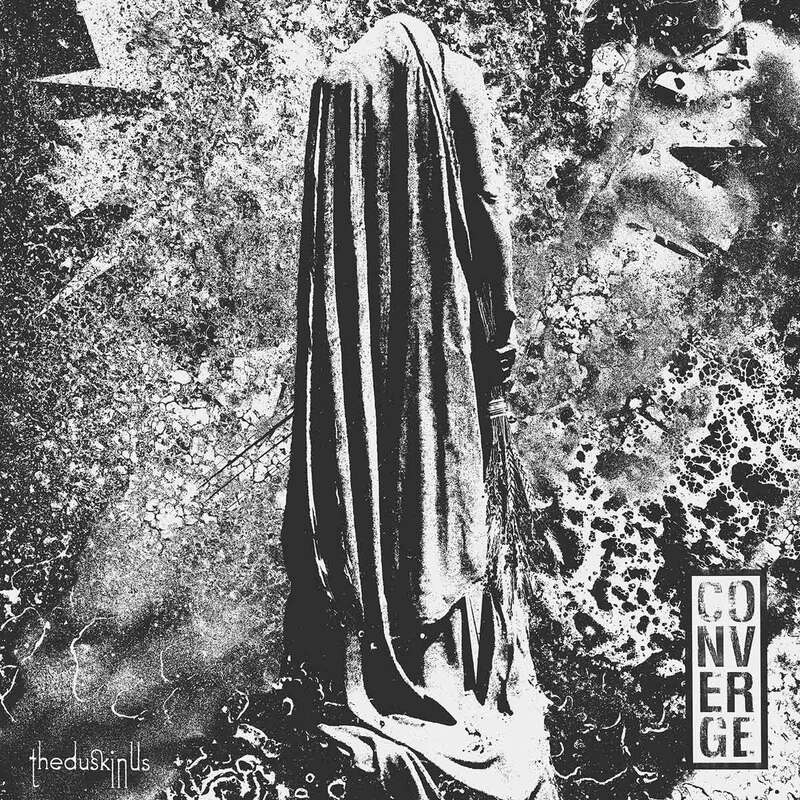 As pioneers within the aggressive music arena, Converge formed in Massachusetts in 1990, made their debut with 1994’s Halo in a Haystack, and broke through with their landmark album Jane Doe (a 2001 release praised as ‘iconic’ by the A.V. Club). The Dusk In Us is available now.